The country has long been obsessed with broadcasting legend Sir David Attenborough and his iconic wildlife documentaries, with the likes of BBC Planet Earth and Blue Planet being firm favourites. Thankfully the BBC has just confirmed the date for Blue Planet II, with Attenborough returning to screens on 29th October 2017, 16 years after the original series aired! This four-day adventure not only offers the chance to witness shoals of herring congregate along the coast of Iceland’s Snaefellsnes Peninsula, but also the large pods of orca following behind. As well as being able to witness feeding frenzies during two whale-watching trips, based in a quiet hamlet just outside of Hellnar means that there is very little light pollution, so this is the perfect location to spot the Northern Lights overhead. After evenings spent at the Fosshotel Hellnar, surrounded by sea and mountain views, guests will also have the chance to enjoy a full-day guided tour of the Snaefellsnes’ stunning volcanoes and coastline; spotting white-beaked dolphins and seabirds en route. 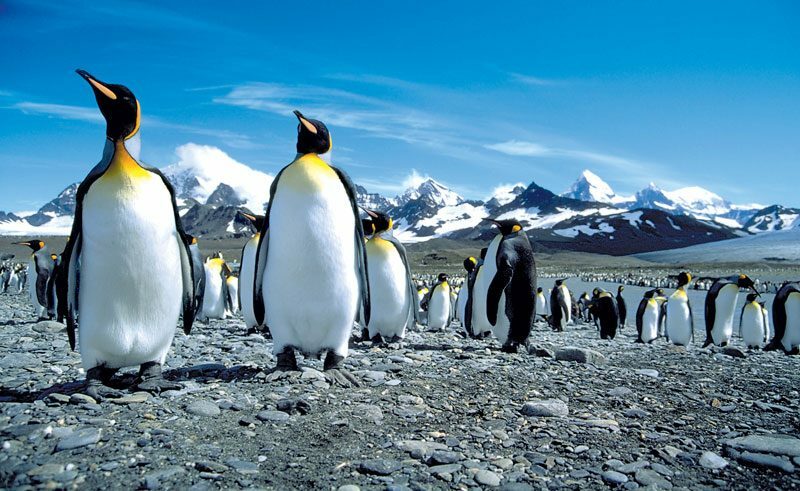 Deep in the South Atlantic lie two of Britain’s most remote and unique territories, South Georgia and the Falkland Islands, both offering a wealth of history and an even richer abundance of wildlife. This trip starts in Punta Arenas, setting sail towards South Georgia where the ship will no doubt be joined by hundreds of seabirds such as the wandering albatross and the giant petrel. 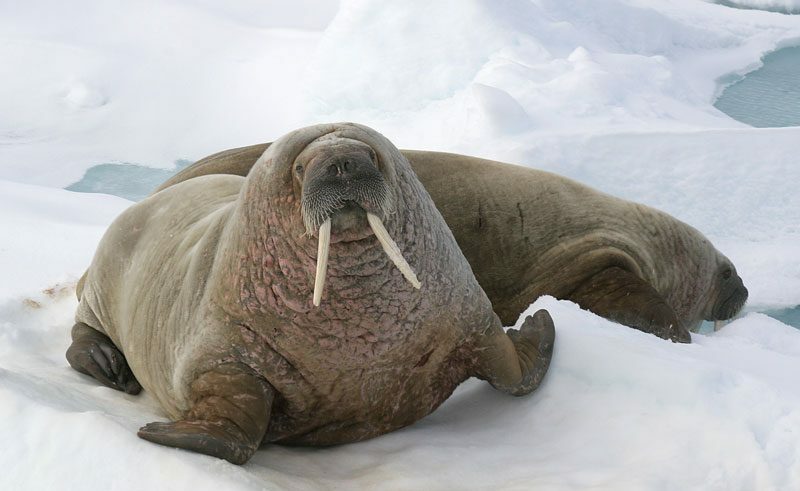 Once in South Georgia daily shore excursions offer access to remote coastlines and isolated animal colonies- from fur seals seen poking their heads above the water, and elephant seals lazing on the beach, to huge groups of 200,000 king penguins that line the shore. In the Falklands, look out for the three species of penguin including gentoo, magellanic and rockhopper, as well as southern elephant seals and the large South American sea lion. 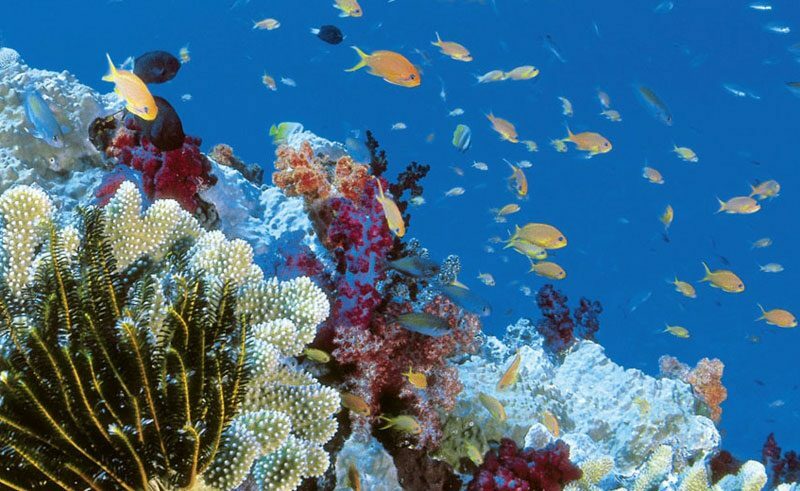 Experience the many jewels of the Great Barrier Reef on this adventurous 11 night trip from Hervey Bay to Heron Island in Queensland, Australia. The reef is protected as part of the Great Barrier Reef marine park; 12,000 years in the making and one of the richest and most complex ecosystems in the world, home to millions of tropical fish, thousands of turtles and plenty of undiscovered species. The trip begins in Hervey Bay for the world’s closest humpback whale watching encounters, easy access to the world’s largest sand island (Fraser Island) and Lady Elliot Island; the first coral cay in the reef, and the perfect spot for turtle tours. Also visit Bundaberg (the largest mainland loggerhead turtle rookery in the South Pacific) to marvel at Loggerhead, Flatback and Green turtles and finish at Heron Island, where guests can enjoy complimentary experiences like reef walks, birdlife walks, snorkelling lessons, turtle nesting viewing and stargazing. This week-long small ship expedition-style cruise offers the chance to immerse yourself in a dramatic glacial wilderness, with time to join guided nature hikes ashore, kayak amongst icebergs and keep watch for humpback whales, orcas, otters, bears from the deck. A 9-night cruise circumnavigating the Svalbard archipelago’s largest island, with superb wildlife encounters (walrus, polar bears) and unparalleled photo opportunities with spectacular scenery throughout. A week-long fly-drive showcasing the very best of Australia’s Coral Coast, beginning and ending in Exmouth on the tip of the North-West Cape. 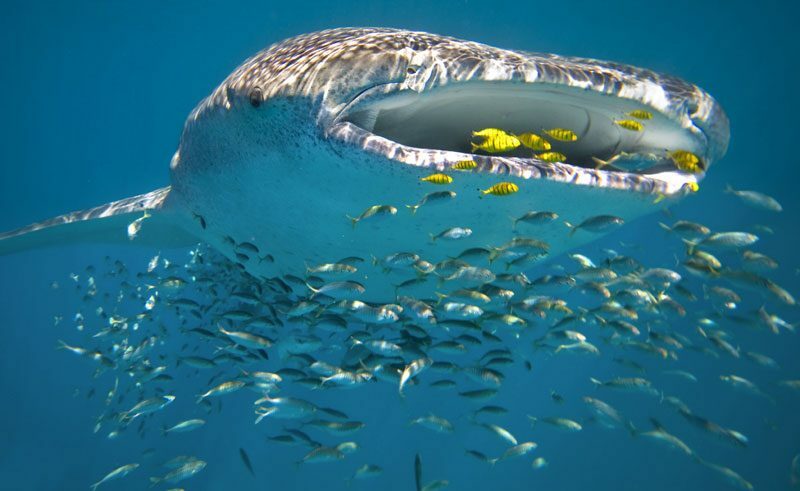 Spot bottle-nose dolphins and swim with dolphins, turtles, and whale sharks. 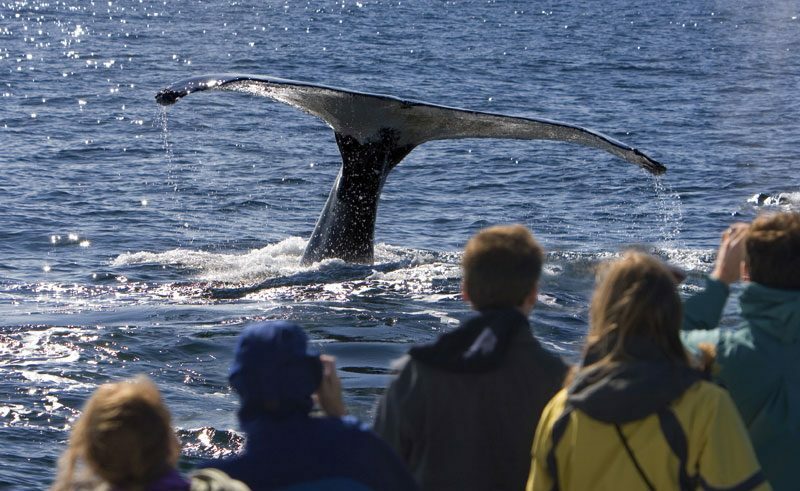 Set sail aboard Iceland’s only schooner and experience the perfect fusion of whale and bird watching in under 4 hours. 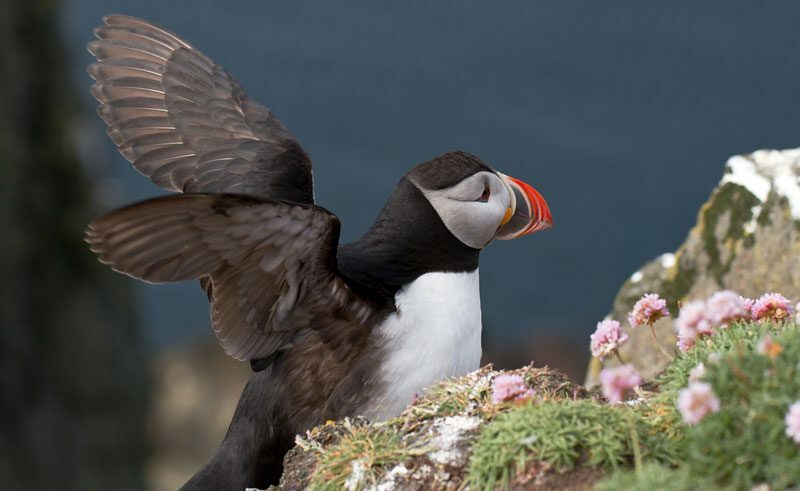 Once the ship casts off, you’ll have the opportunity to assist the skipper, before visiting the puffin island of Lundey and whale watching in Skjalfandi Bay. 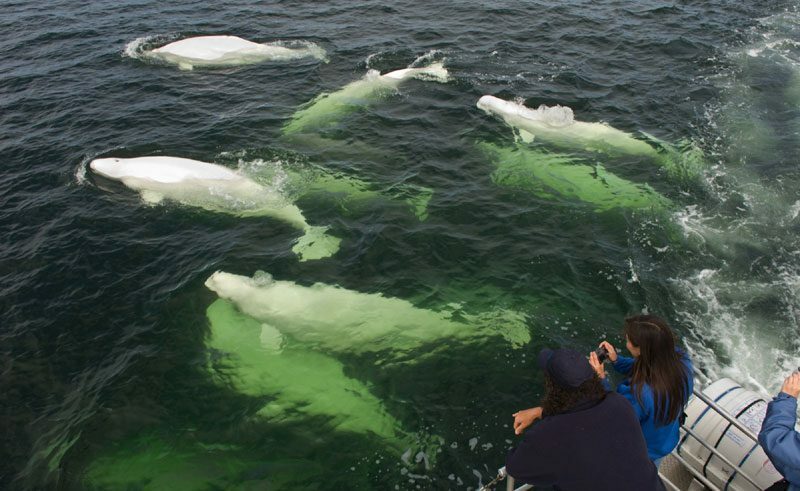 Explore the wilds of northern Manitoba during the summer for the chance to walk with polar bears and swim with belugas. You may also spot caribou, Arctic fox, moose and over 100 species of birds, all set against the vivid colour of the sub-Arctic tundra in bloom. Contact our Travel Specialists for help in planning your marine wildlife watching holiday. 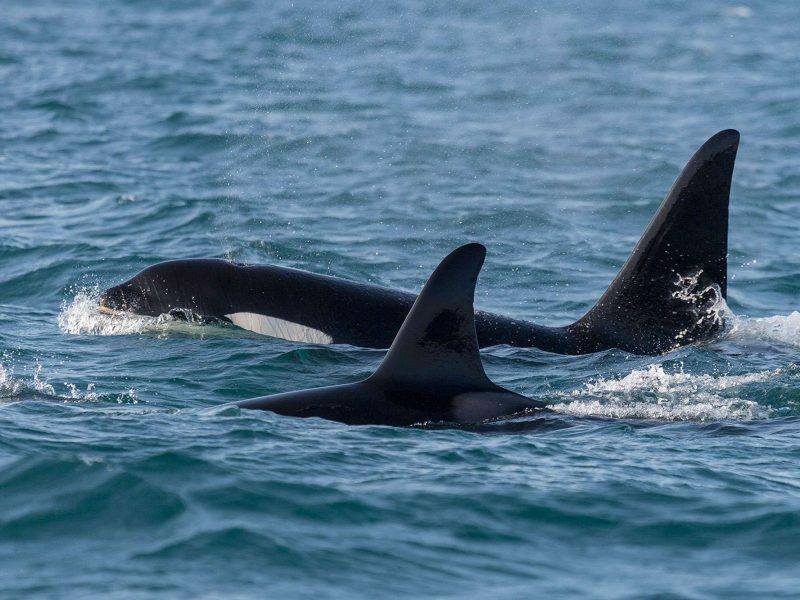 Find out where and when in Western Australia you can experience top wildlife encounters, from orcas to quokkas.